Neurotic poison is a home made dark psy producer based in Porto, Portugal (whose real name is Nuno Gouveia, born on March 12th 1980). 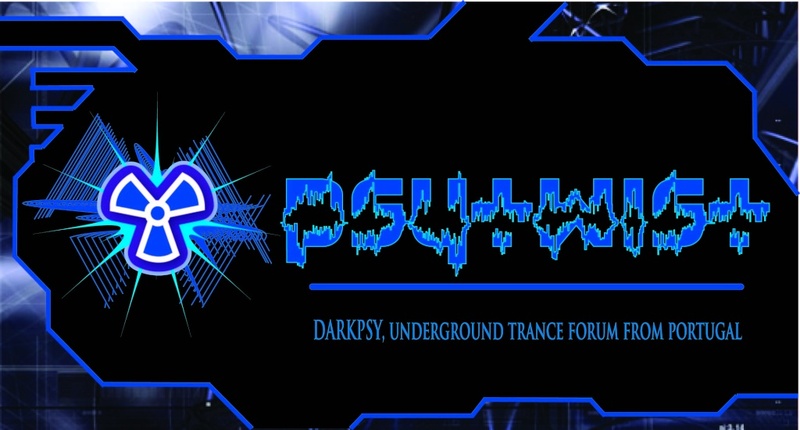 He started listening and went to trance parties in 2001, two years later dedicated himself to the production of dark psy trance music but only created the project Neurotic Poison in 2005. Neurotic Poison’s influences were Rawar, Agressive Mood, Palex... and many more friends..... Horror films, Black Metal music, EBM and all good trance vibes. HELL YHEA . great friend great talent , and very great person.